← Xmas 2012 version of a Reindeer Race? Social with Facebook, ‘real’ with Arduino! 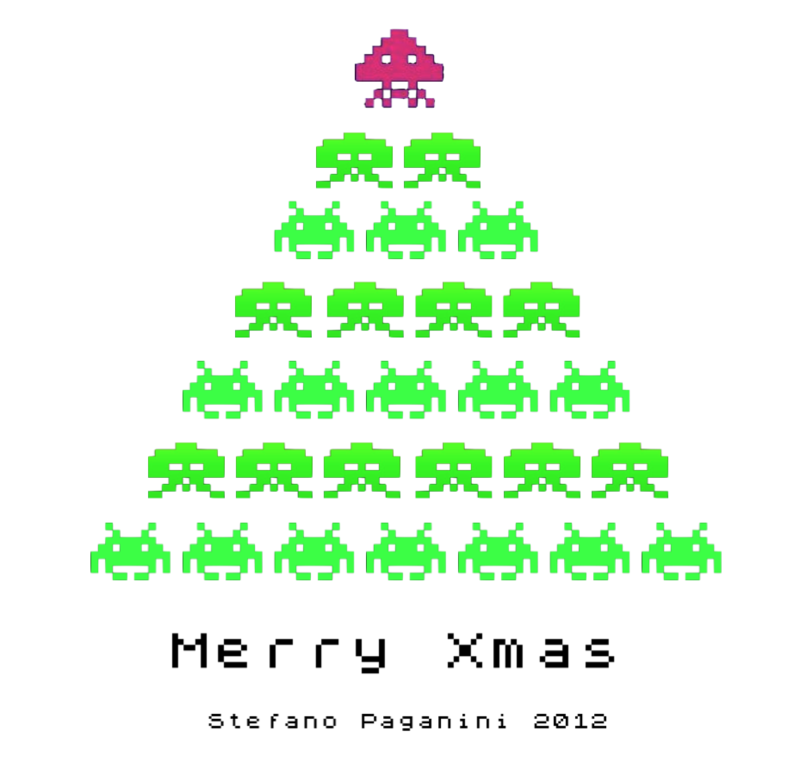 Merry Xmas to everybody in the world!!! 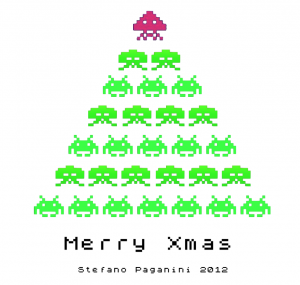 This entry was posted in Xmas and tagged 2012, retrocomputer, Xmas. Bookmark the permalink.